You may have discovered tennis through a relative, friend, or coach. Now you can be the reason someone finds Tennis. A lifetime of activity, fitness and friendships. Have you considered a profession in the field of Tennis? 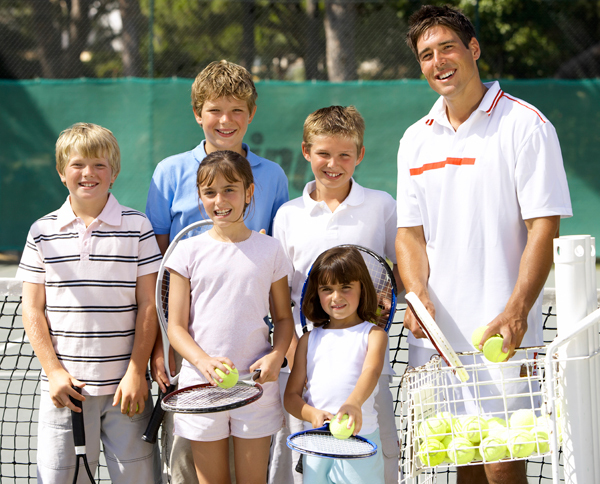 Tennis Priorities Company has a proven track record in successfully mentoring student tennis players of all levels to careers as tennis teaching professionals. Not sure if teaching is right for you, Denny can educate you on the opportunities available with Tennis Industry manufacturers. From educating students on the opportunities available, to training aspiring tennis teaching professionals into employable candidates, Denny Schackter and Tennis Priorities Company has helped hundreds of students decide whether a career as a tennis teaching professional is right for them. Contact Us Today at 847.910.9713 or Submit Your Resume Below!